Saint Charles River Front Arts (SCRA) is hosting their 9th Annual ArtWalk event the weekend of Friday, July 11th through Sunday, July 13th. The SCRA Annual ArtWalk is a three day, "artist-friendly" event that features juried artists housed indoors at the Foundry Art Centre in Historic St. Charles, Missouri. Friday, May 30th is the last day to enter for the upcoming ArtWalk in July! 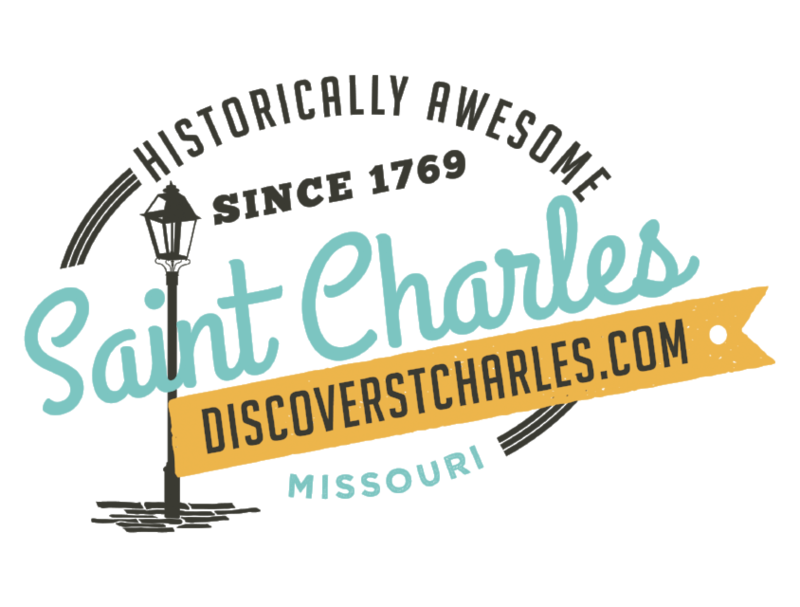 Go to www.saintcharlesriverfrontarts.com for online entry details, or call 636-399-5345 for more information.